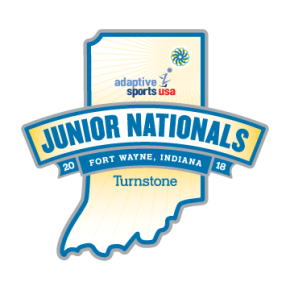 Fort Wayne is excited to welcome athletes and their families to the 2018 Adaptive Sports USA Junior Nationals! 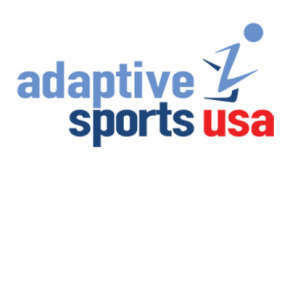 This event will be hosted at Turnstone&apos;s Plassman Athletic Center on July 22- July 27, 2018. Visiting as a spectator? 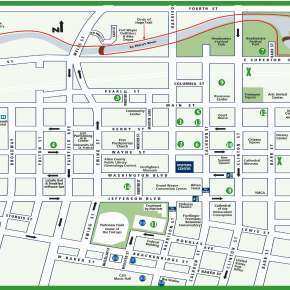 Check out some of the great things Fort Wayne has to offer! From great nearby restaurants to amazing shopping, you&apos;re bound to have a wonderful time in our beautiful city. If you prefer spending time outside, learn about Taylor&apos;s Dream Boundless Playground, voted one of America&apos;s Top 50 Playgrounds. While you&apos;re here, experience the Fort Wayne Children&apos;s Zoo. Your family will discover why it&apos;s rated one of the top 10 children&apos;s zoos in the country! Wondering what to do with your teen or toddler during the down time? 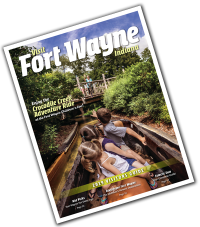 Our blog posts highlight the best things Fort Wayne has to offer for any age group. 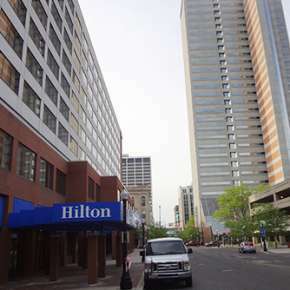 We&apos;d love to help turn your visit to Fort Wayne into a vacation for the entire family. 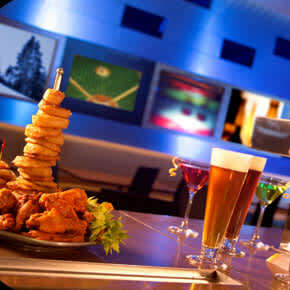 If you&apos;re looking for other things to do while you&apos;re here, read the Fort Wayne Insider Blog for more fun suggestions. Or, give the Visit Fort Wayne visitors center specialists a call and receive a custom informational packet full of great Fort Wayne printed materials. Call us toll free 800-767-7752. We look forward to meeting you!